Experience the wonder of astral projection with these step-by-step techniques from Didi Clarke! 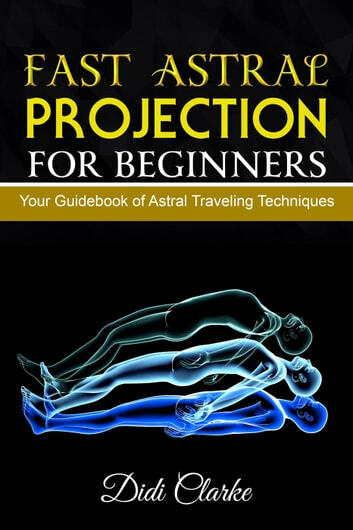 If you’re ready to explore higher planes of existence, Fast Astral Projection for Beginners is here to provide you with all the information and tools you need to begin your journey to the astral realm. Astral projection isn’t a practice that’s only meant for mystics and sages—it’s an art form that can be mastered by everyday people! Within the pages of Fast Astral Projection for Beginners, you’ll find easy to understand, step-by-step instructions for astral projection techniques that are proven and effective. Within each chapter, you’ll find not only the steps necessary for achieving astral projection but also explanations for why these methods work the way they do. Empowerment and knowledge are key to mastering the astral realm, and Fast Astral Projection for Beginners will provide you with all the know-how you need to see the results you want. Begin Your Journey With Astral Projection Today! 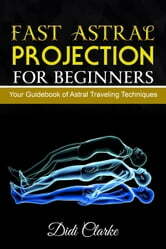 Fast Astral Projection for Beginners is your complete guidebook to learning astral projection quickly and easily. If you’re ready to explore the spiritual universe, this is the book for you. Buy it today and begin your journey!